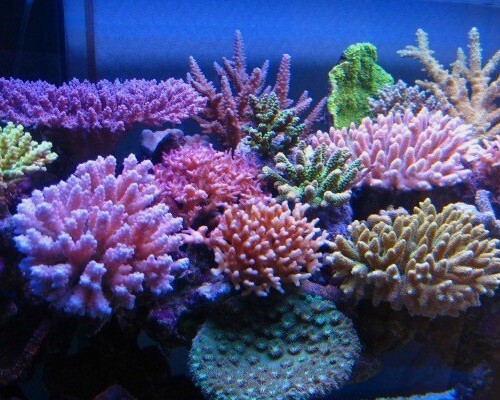 Do you want to have a healthy and beautiful reef aquarium? You will not succeed without the use of certain equipment. Some are very cheap and their use is questionless, but others may constitute a significant outlay and we will have to carefully decide which is the one that most interests us. Reef aquariums are small unique and inimitable ecosystems, with a complex and often unpredictable biology. That's why sometimes what works well in one won't work the same for others, therefore the tips discussed here should be taken as a general guide and must always prevail observation and prudence before making any changes. The reef aquarium requires a supply of water of the highest quality, both for filling the evaporating seawater and to prepare periodic water changes. We must use high-purity water, free of contaminants, which even in small quantities (traces) may endanger the inhabitants of the aquarium when they accumulate over time. 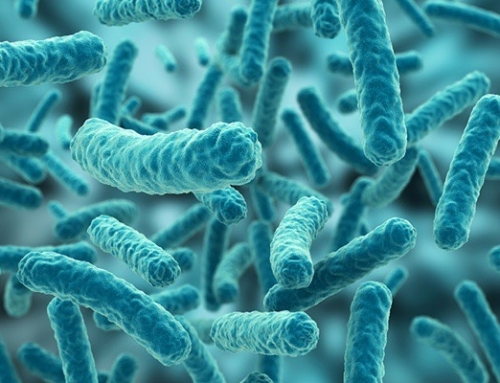 But not only contaminants such as copper, nitrates, phosphates or any heavy metal pose a threat. 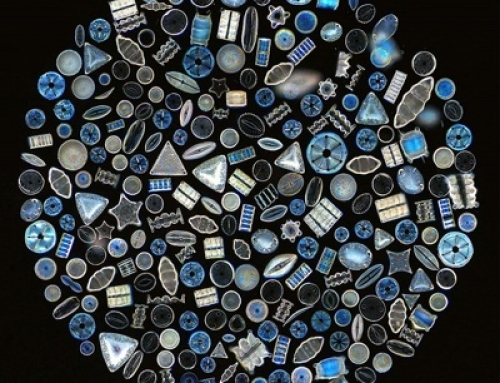 We must also remove any element or substance which may cause long-term imbalance in the composition of seawater. And I also include those deemed beneficial and necessary such as calcium, carbonates and potassium. 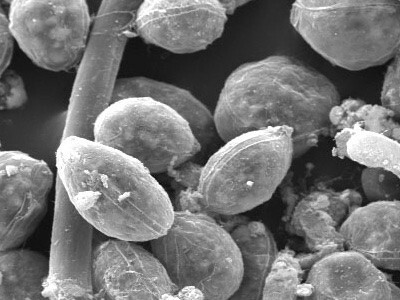 Imagine that for the filling of evaporated water (top-off) we use a clean source of freshwater, without any pollutant but with a moderate content of carbonates (hard water); the long-term consequence is an ion imbalance in the aquarium water which will contain a ratio of calcium / carbonate less than desirable. Similarly every time we do a water change we would add an unknown and not expected quantity any of these beneficial elements and substances that accumulate over time. 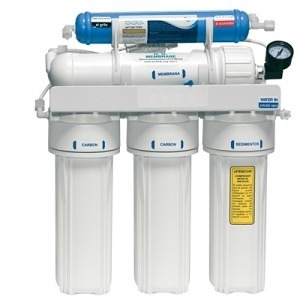 That is why even if you have excellent quality freshwater, completely free of any pollutant it is highly recommended the use of a reverse osmosis equipment. The light fixture is definitely one of the differentiating elements in a reef aquarium. It not only allows us to enjoy the chromatic richness of our fish and coral, it will also provide the energy needed for photosynthetic animals can thrive. There are different technologies and depending on our budget and the animals we want to keep, we can choose between one or the other or even opt for a hybrid one. I will try to elaborate this topic without stopping in complex matters. Reflective. 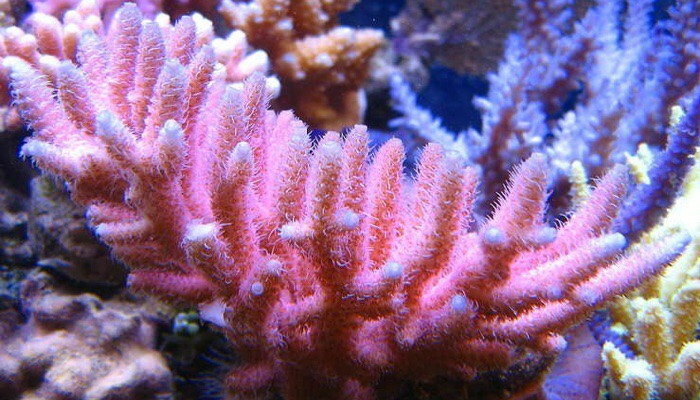 As its name indicates they are those that corals reflect when a light hits their tissue. They are predominantly fluorescent colors, easily recognizable on long polyp scleractinians (LPSs) such as trachyphyllias, cynarinas, pectinias or caulastreas to name a few. Emissive. 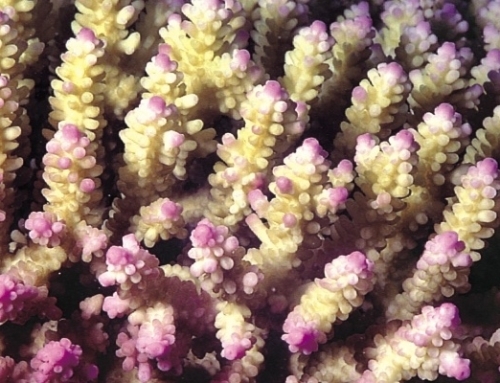 These are the colors returned by corals when they produce the corresponding chromeprotein. These substances are normally produced as a response to a ratiation near ultraviolet fringe although there is also a response at longer wavelengths. 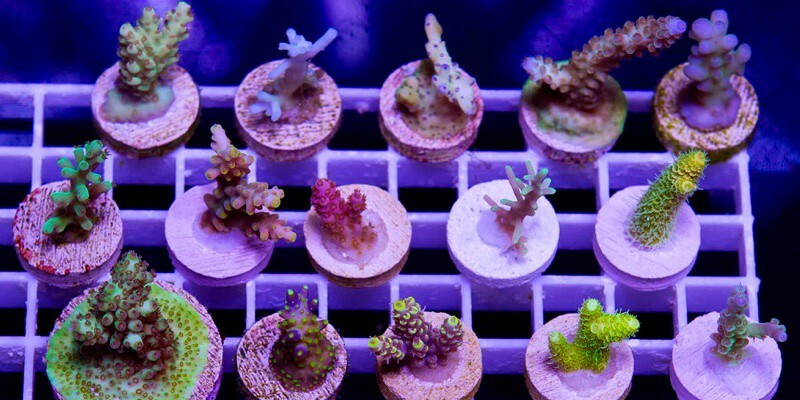 These colors are very rich in hues and shades and are very common in short polyp scleractinians (SPSs), mainly acropora, poccillopora and seriatopora. 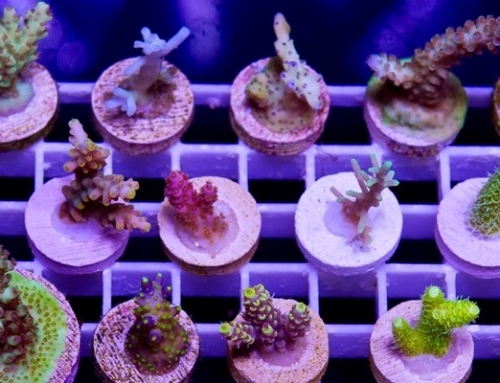 Achieving that corals secrete these chromeproteins is a challenge for the hobbyist, as it requires considerable time and stability in the parameters, and a very intense and adequate spectrum lighting. Fluorescence (T5). It is one of the oldest and still in force, there are even manufacturers who are still developing this technology. They provide a distributed lighting (which results in few shadows and corals very well lit on all sides) and foster the production of chromoproteins, which makes it a must for SPSs lovers. Energy consumption is moderate. Leds. This is one of the most demanded technologies for its controllability and ease for rendering reflective colors, mainly fluorescences on LPSs and some fish. The distribution of light is quite directional except on the fixtures equipped with a large array of leds, corals and rocks show many shades and unevenly lit areas. They have a relatively high energy efficiency which makes them the perfect choice for those who do not want to pay big electricity bills or heat the aquarium water. Metal Halide (HQI). This is one of the oldest technologies but it is not obsolete at all. Let's say that they have the best and worst characteristics of the previous ones: natural lighting with very great cability to play emissive and reflective colors, great output power that can illuminate very deep aquariums, strong shimmer, very directional light and therefore occurence of shadows and large heat generation due to their low energy efficiency. The right choice of a light fixture is not a simple matter. First of all we must decide what kind of animals we want to keep in our reef aquarium because it makes no sense trying to promote a certain type of coloration with a light fixture if the animals are not able to render it. We want to illuminate a deep aquarium in which fish and some long polyp corals predominate, such as fungia, acanthastrea or blastomussa. 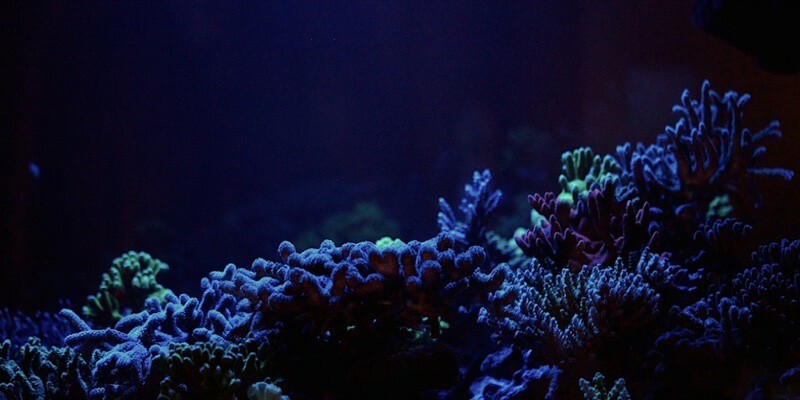 It would not make any sense to install a fluorescent lamp fixture because corals are sitting on the bottom and that light won't be strong enough and appropriate to show their reflective fluorescence. Likewise, fish would show much more beautiful and shiny under the light of a metal halide fixture, with bright colors and shimmer effect. The shadows projected on the substrate could provide a nice dramatic effect..
We want to illuminate an aquarium where acropora and other long-polyp corals predominate. 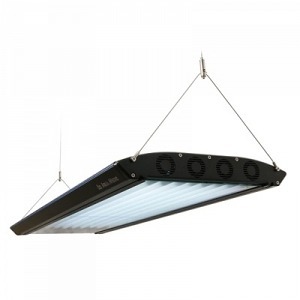 Ideally, install a light fixture that can promote the production of chromoproteins, especially in the spectrum near the violet; if the aquarium is shallow, it would be enough with T5 fluorescent lamps, if something deeper from 50 cm we could install a hybrid fixture combining fluorescent lighting with metal halide or LED. We want to illuminate an aquarium of small dimensions, where we will keep some small fish and coral. 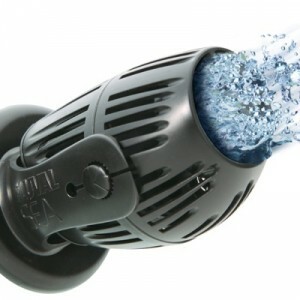 I would advise the solution based on leds, for its versatility and efficiency, thus avoiding heating the water excessibily. An essential element in a reef aquarium. For various reasons such as providing food access to corals, gas exchange, homogenize physico-chemical water parameters or keep a free of sediment substrate we must pay special attention to circulation pumps. But, How much water must be draw? in which way? when? There is no general answer to these questions, each system has some unique requirements. 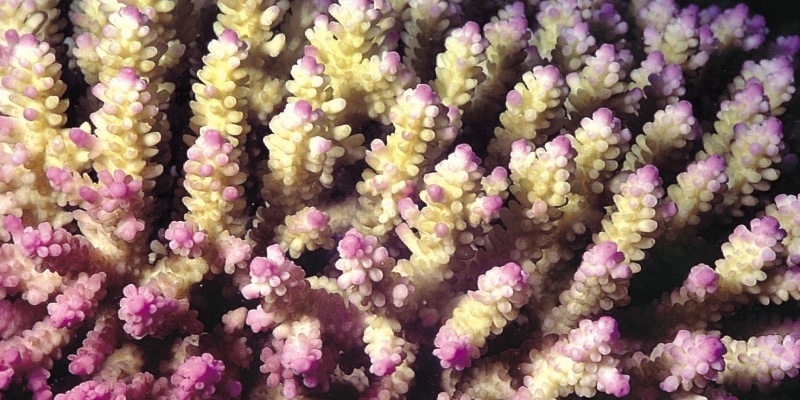 It is not the same to recreate a reef crest where you will only find acropora and poccillopora rather than the bottom of a lagoon protected by a barrier reef and inhabited by other sort of animals. Barrier reef. 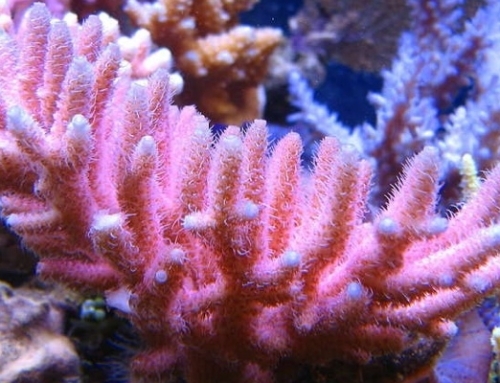 Livestock: acropora, poccillopora, acanthurus, dascyllus… Unidirectional strong currents and waves on the exposed side. 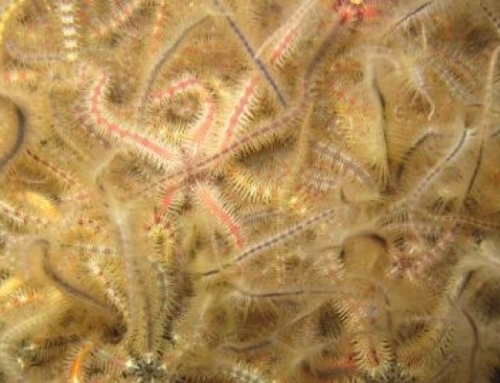 Bank reef. Similar to the latter but with multidirectional flows and currents. Reef lagoon, atoll. Livestock: seriatopora, blastomussa, caulastreas… Moderate to strong currents depending on the tides, little waves. Estuaries and bays. 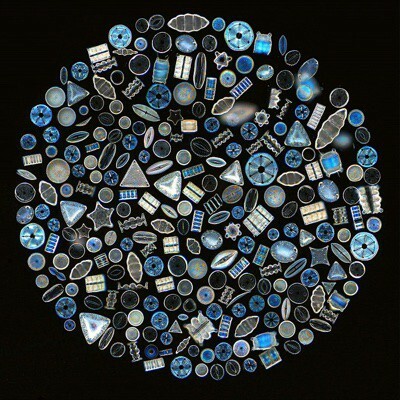 Livestock: discosomas, zooanthus, xenias, anemones, LPSs, amphipriones, pterois, ballistoides… Weak currents, little waves, great tidal influence and habitual night calm. Many people consider it the most important equipment, I do not agree. I think it is an indispensable equipment in the early stages of an aquarium but once it reaches a certain stage of maturation it could even be withdrawn (in certain aquariums and under certain circumstances). I consider truly important to install the appropriate one and not a oversized skimmer. A skimmer will remove polar substances from a fluid with a specific surface tension (that's why it won't work with freshwater). What does this mean? because no matter how powerful this device is, it will not remove many substances, such as ammonium, nitrites, nitrates or phosphates. On the contrary it will be very efficient at removing particulate matter, bacteria, urea and any type of protein. A skimmer can be perfectly complemented with the use of activated carbon, which besides significantly increase the transparency of the water it will help to remove many of the harmful substances floating in the air as chemical solvents and smoke particles for instance. We should not forget the ability of a skimmer to produce a major gas exchange, which can be positive (remove residual CO2 and saturate the water with O2) and negative (introducing harmful environmental substances into the water). 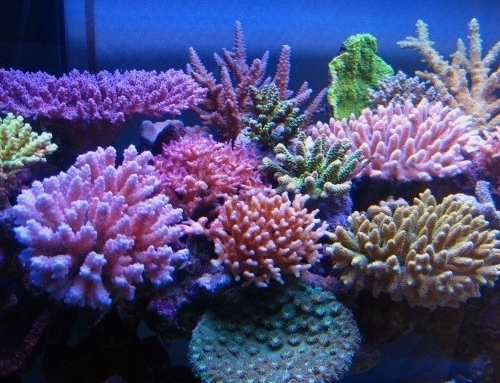 A reef aquarium is a coral system, and as we know, reefs are composed mainly of hermatypic corals, namely, those with the ability to build structures using mainly calcium carbonate. 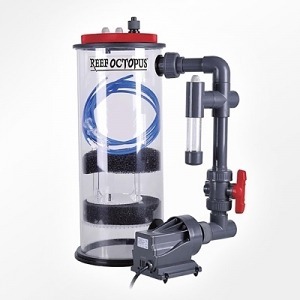 Thus, it will be essential to provide the reef aquarium the optimum amount of calcium and carbonate ions, nothing better than a calcium reactor. 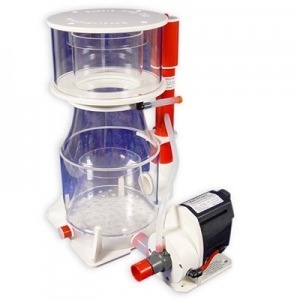 Indeed, a calcium reactor can be replaced by a set of peristaltic pumps regularly dosing the amount of calcium carbonate we deem necessary, or a calcium hydroxide reactor, or even easier: manual dosing without any devices. But the calcium reactor has some advantages as we mentioned in this article: Adjusting the calcium reactor. 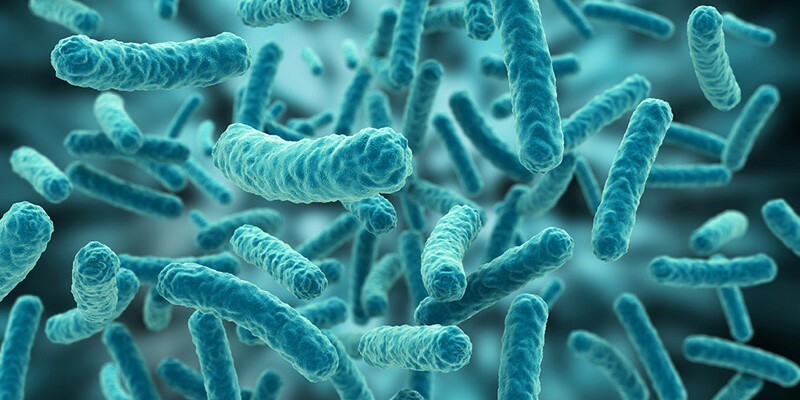 The main thing is that, unlike the Bailing method, a calcium reactor will always dose a balanced amount of calcium and carbonate ions (stoichiometric 2,8ºdkH per 20 mg/l calcium) so the ionic balance of the water will not be affected in the long run. Nowadays, there many equipments that can be installed in our reef aquarium, from biopellet reactors, to ultraviolet sterilizers; coolers, controllers, zeolite reactors, activated carbon reactors and dosing pumps are some examples. Everything depends on the aquarium we want to keep and the degree of sophistication that our budget permits.